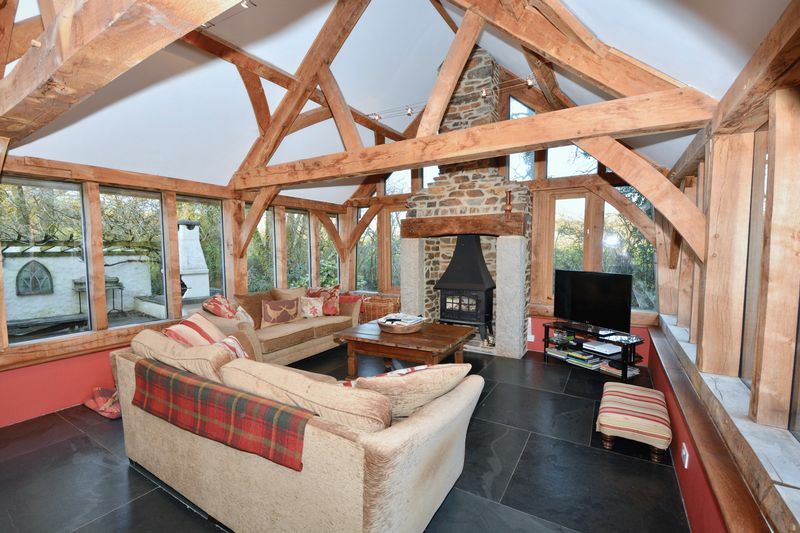 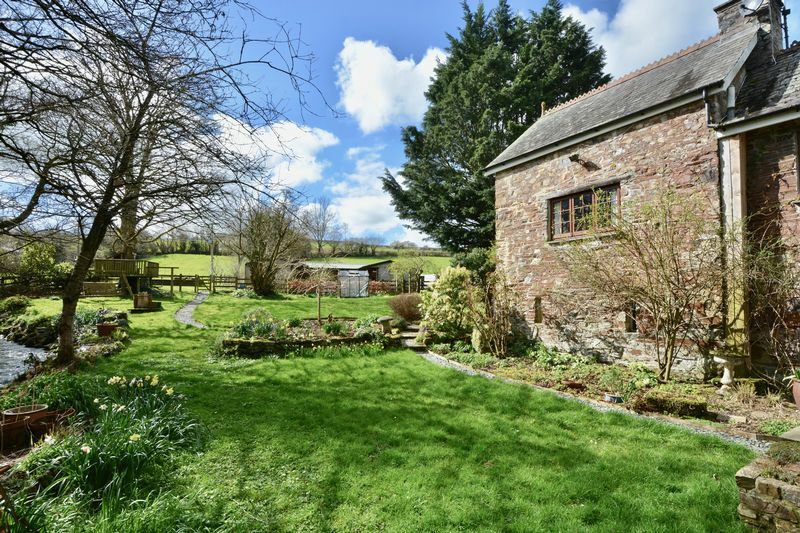 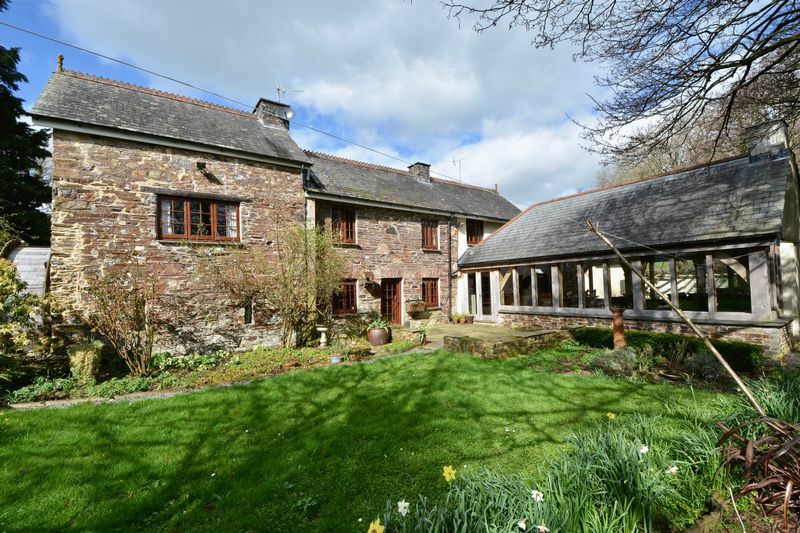 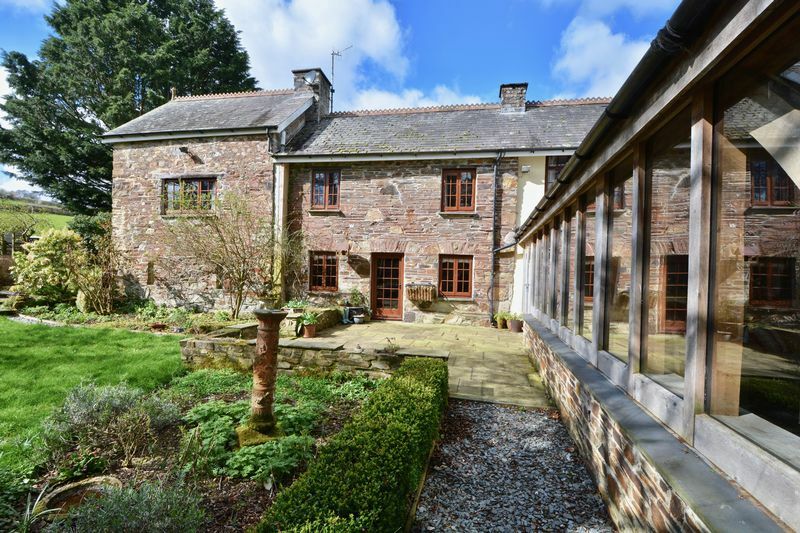 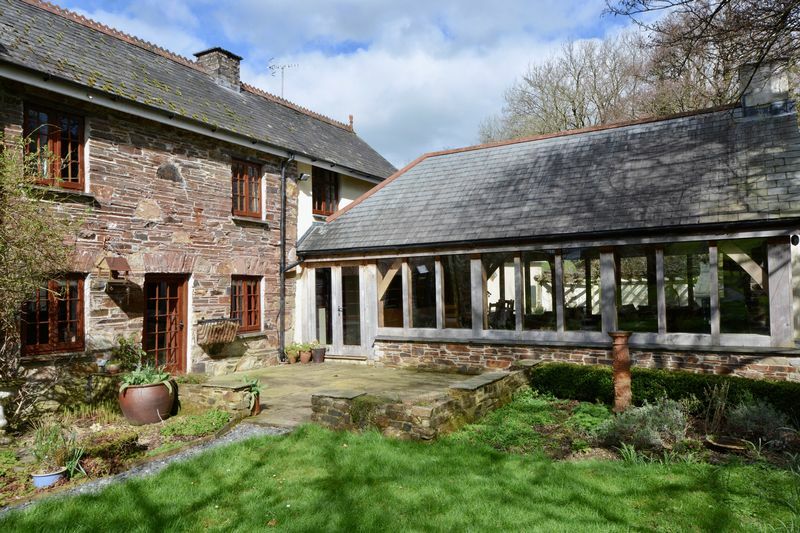 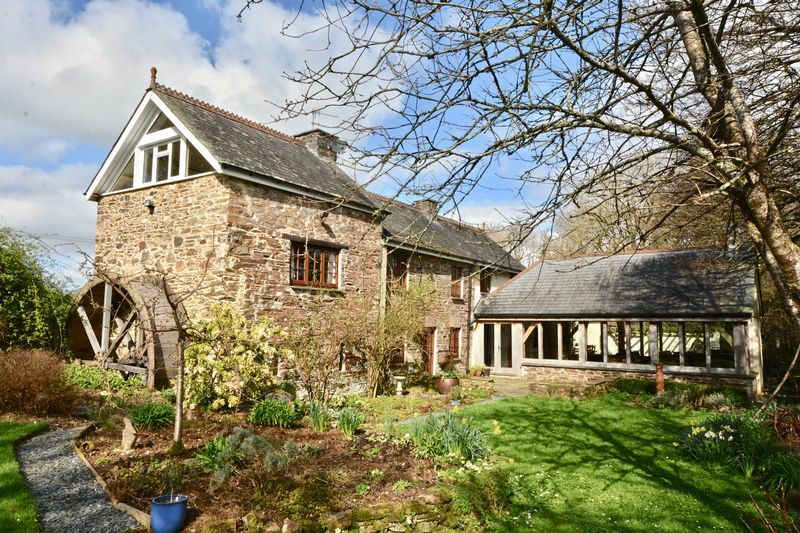 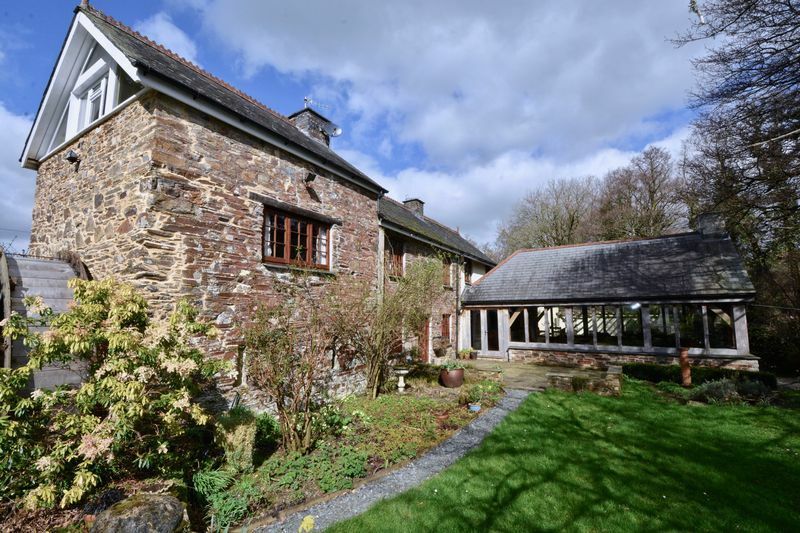 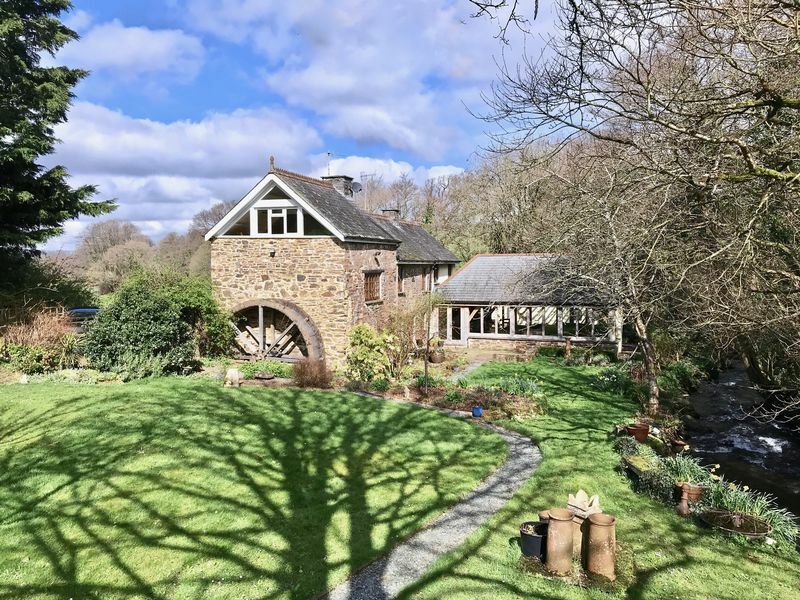 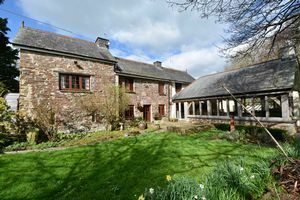 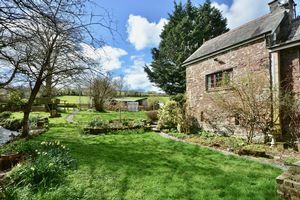 For those that have a genuine passion for character property, is this beautiful former Mill House believed to date back to the late 1700's with the original mill workings. The property is Located in a beautiful rural position overlooking open countryside and flanks a small river. 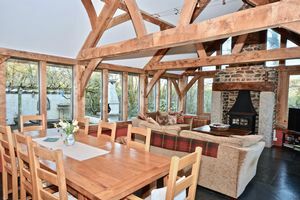 Our vendors haver cherished the property over the years and have added a striking 'green oak' extension that enjoys a private position overlooking the gardens. The vendors were drawn to the property as it has the facilities to accommodate a couple of horses. Coming in through the entrance door with storm porch over you find yourself in a large entrance hallway with the original mill workings to one side, currently used as a study. From here you enter the dual aspect sitting room with windows and door that enjoy a fantastic view over the rear garden. 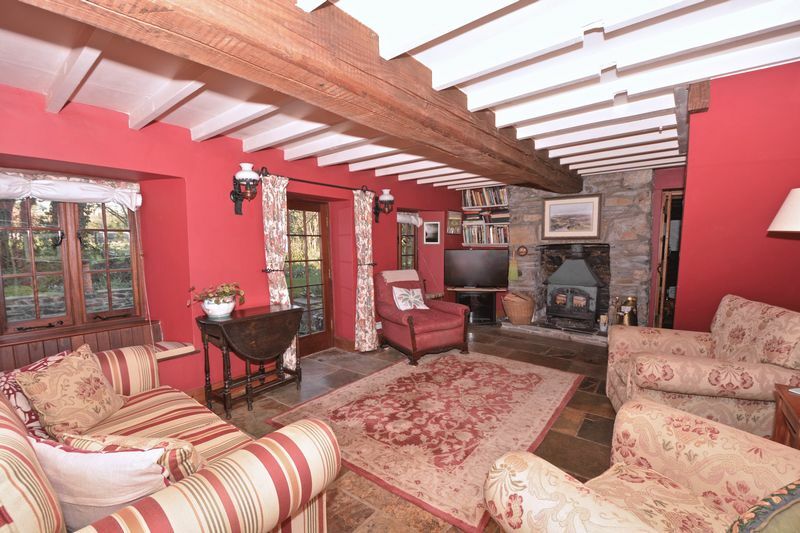 You get a real sense of the property’s age from the beamed ceiling and fireplace with multi fuel burner. 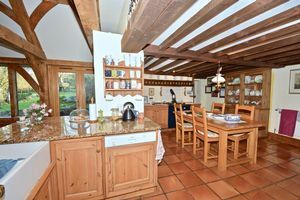 From here, a wooden internal door leads you into the open plan kitchen/dining/family area with a range of bespoke solid wood units with attractive granite worktops, oil fired 'Esse' range and further integrated appliances. 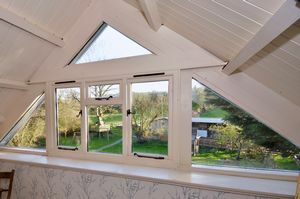 A utility room leads off the kitchen with a door to the outside and is an ideal space for for coats and shoes or for washing off the dog! From here is a cloakroom WC. 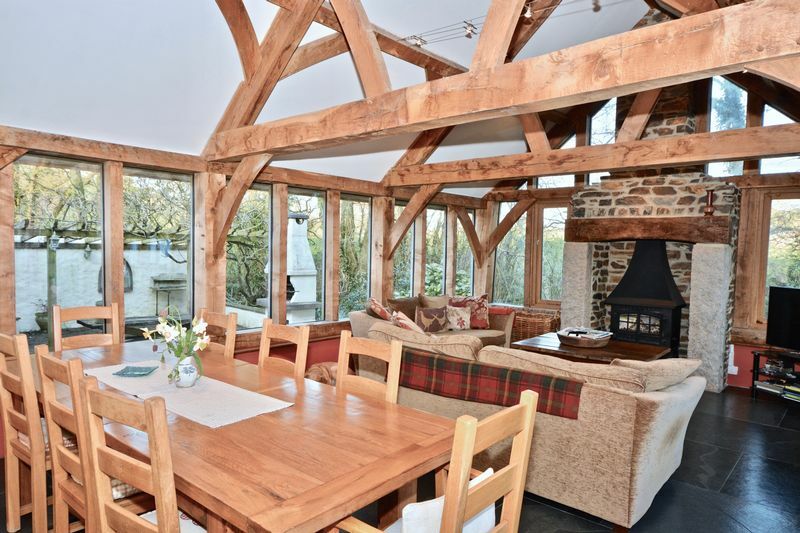 The green oak extension that forms the dining area & family room ties in superbly with the original mill boasting fantastic solid oak 'A' frames with double glazed windows overlooking the landscaped gardens. 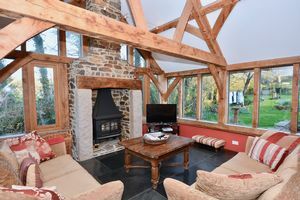 To the far end is a feature open fireplace with exposed stone and wooden lintel housing a multi fuel burner. 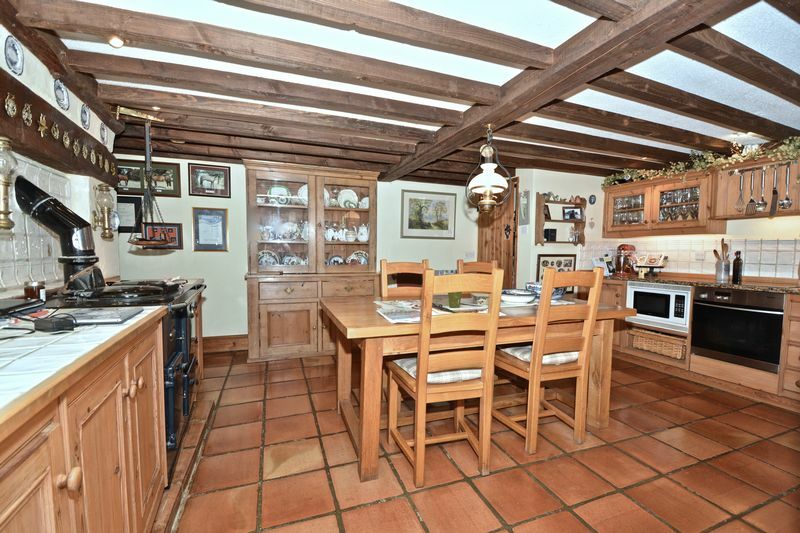 Adjoining the kitchen is a large dining area perfect for those family get-togethers! 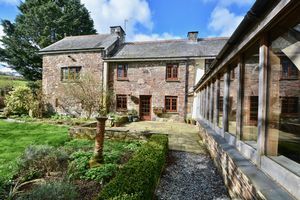 Beyond here is a generous family area centred around the fireplace enjoying views across the gardens, with the paddocks beyond. 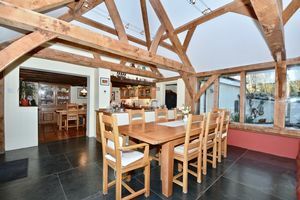 This whole area has a sense of light and space with its vaulted ceilings and significant glazing. 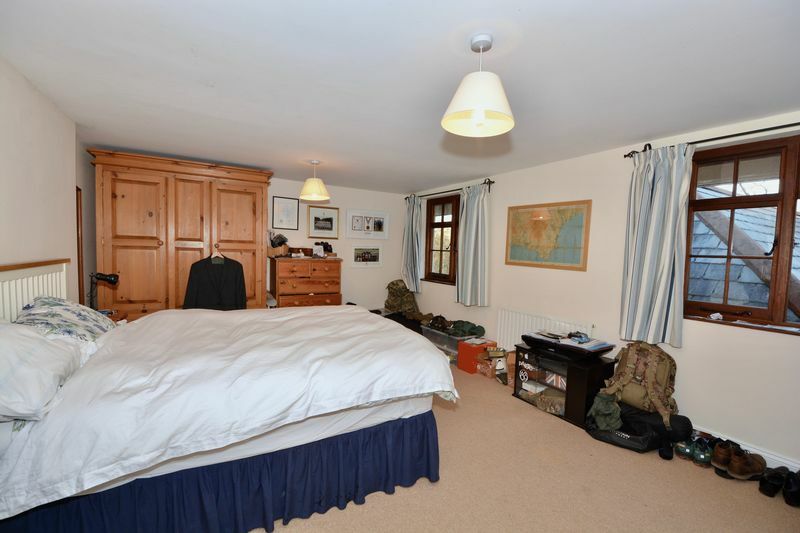 Furthermore underfloor heating has been installed giving even heat across the room. 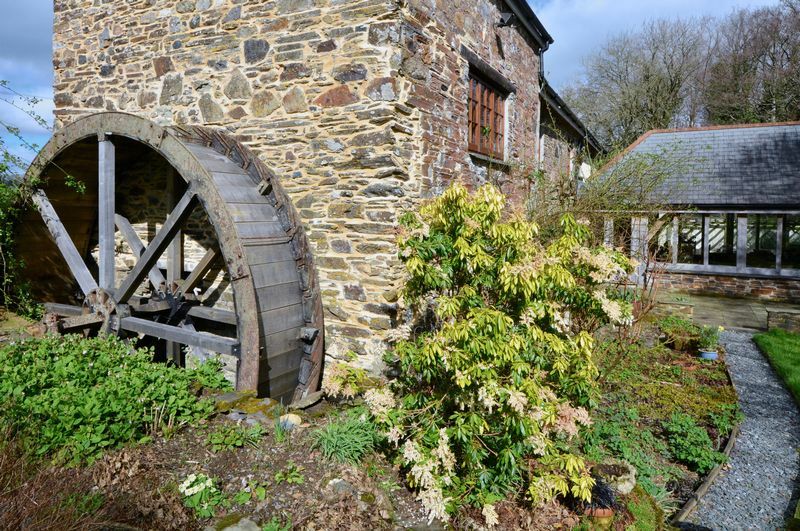 This room houses the mill wheels and workings, which are listed. 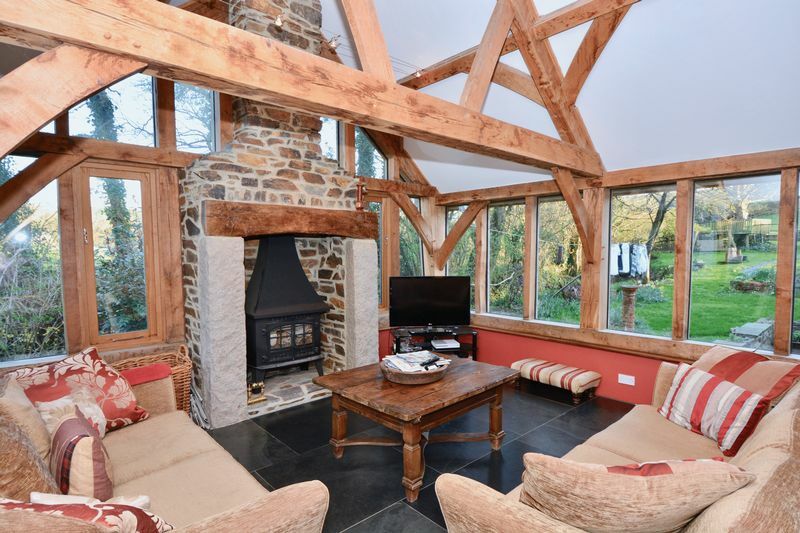 a lovely dual aspect room with fire housing wood burner door out to garden. 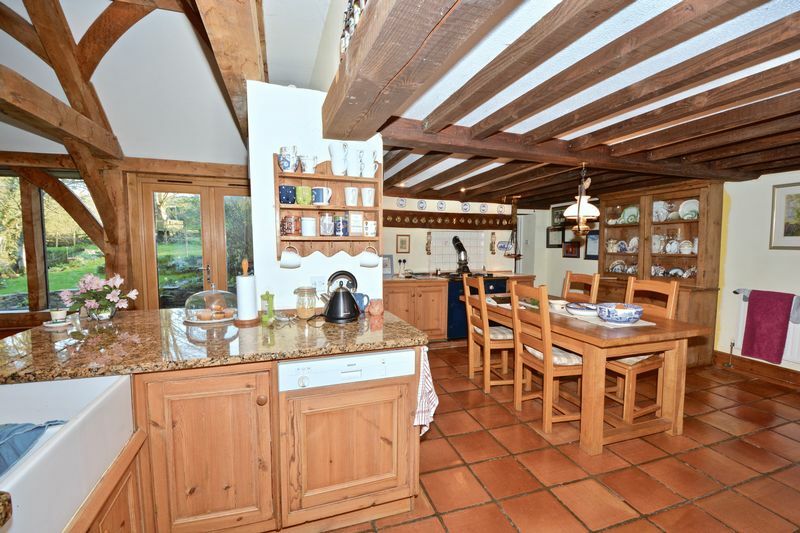 A great entertaining area with a range of units under granite tops. 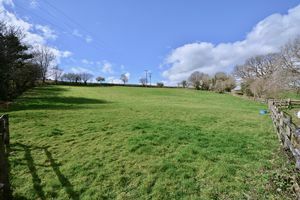 'ESSE' range. 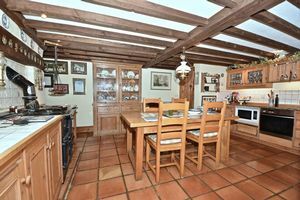 WALK IN LARDER / PANTRY. 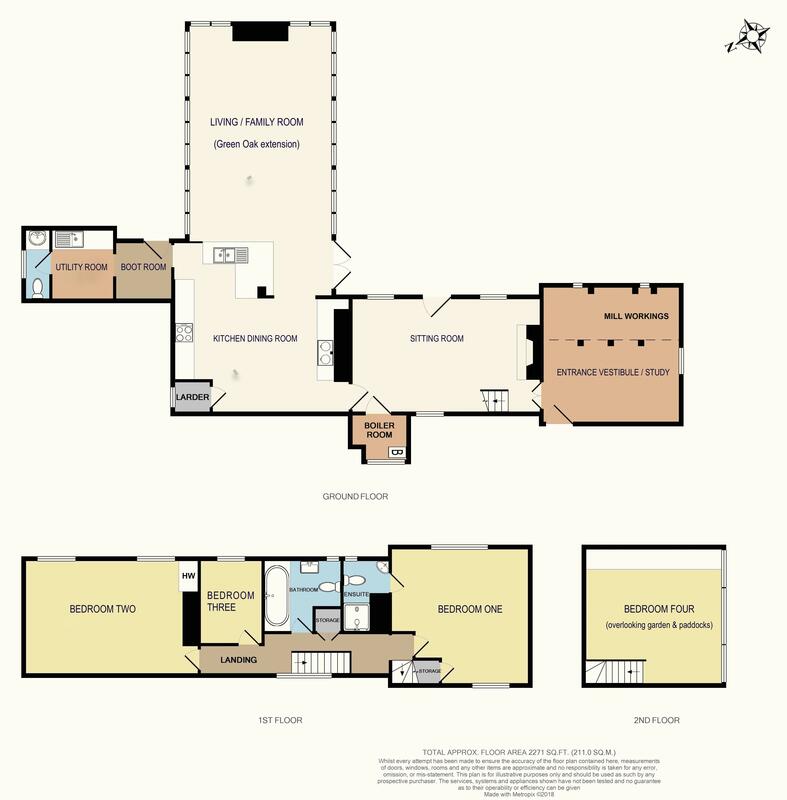 Room shares open plan with LIVING ROOM. A stunning well lit room with beautiful tiled flooring and substantial exposed timbers. Large fireplace housing wood burner. Outlook over gardens. Enjoys outlook over garden. 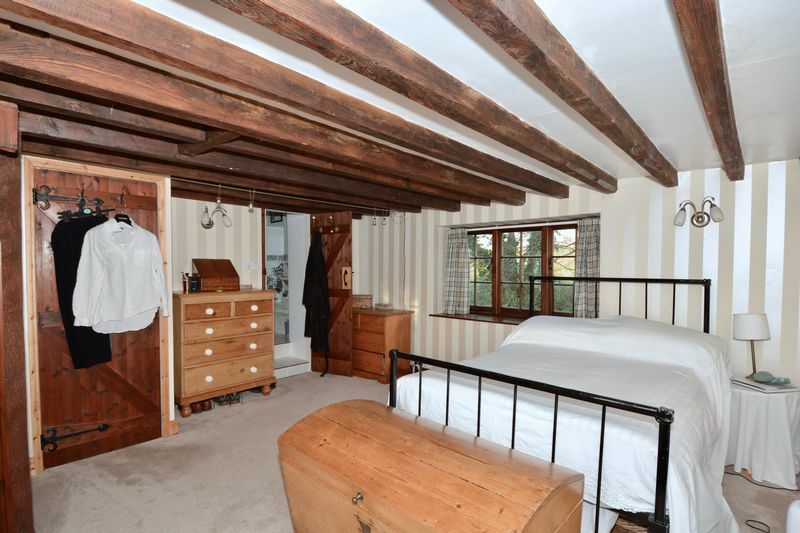 The room contains a raised section of the the floor area which is part of mill wheel. 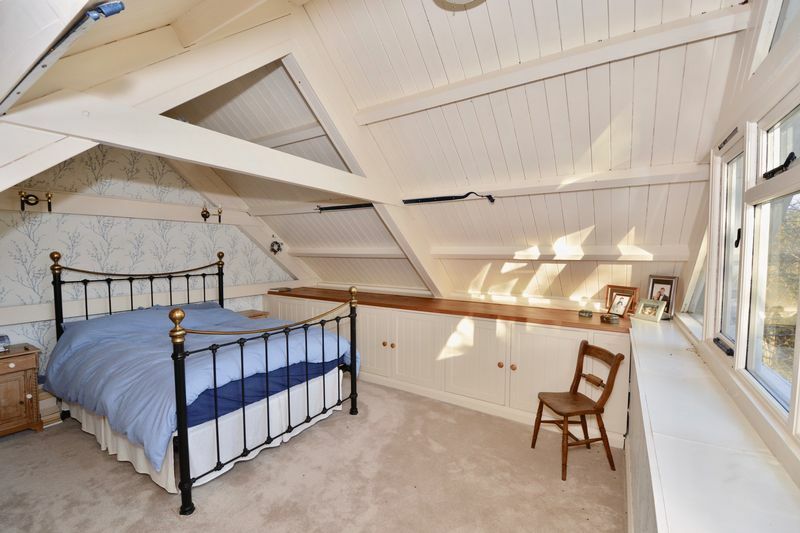 A gorgeous loft room overlooking grounds. 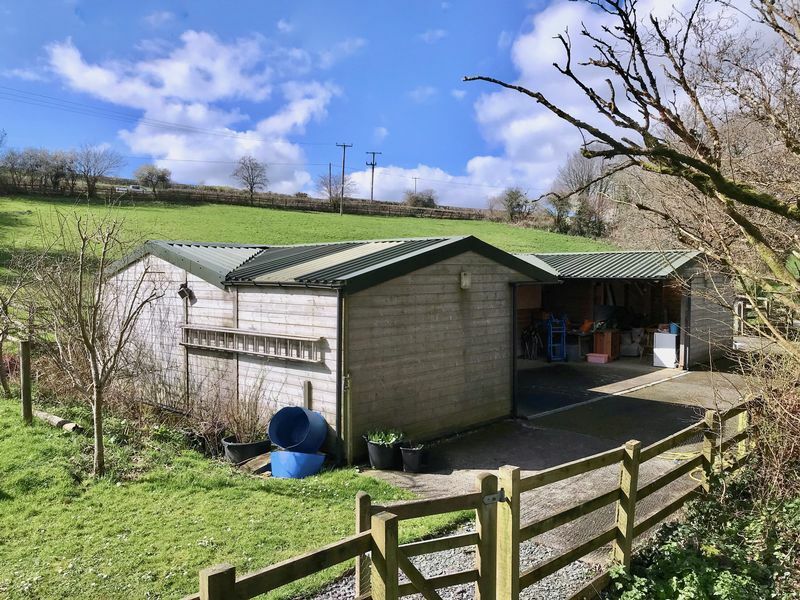 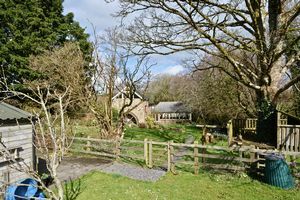 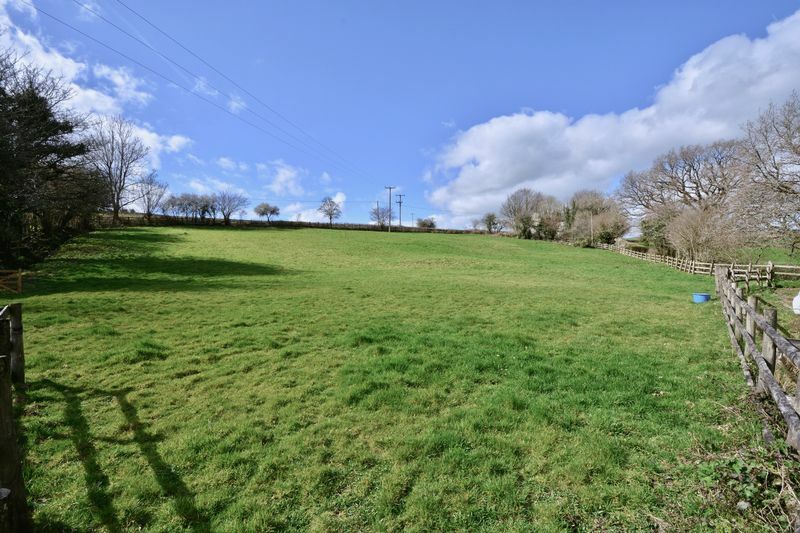 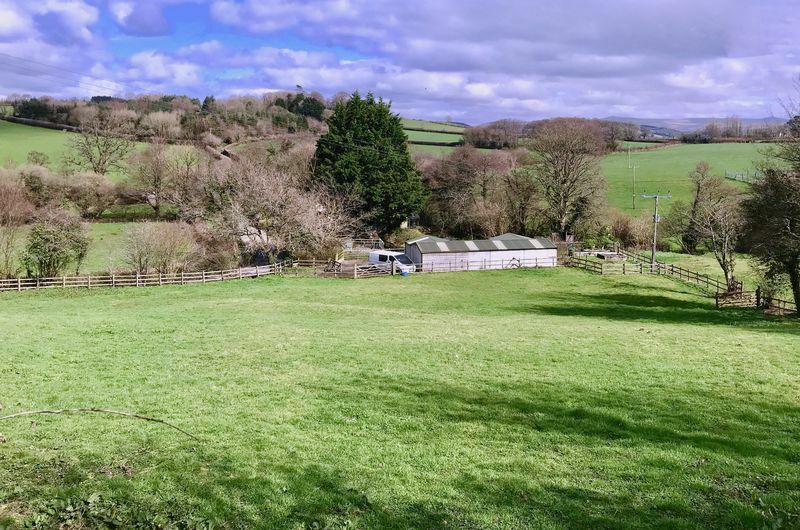 In front of the property is a five bar gate accessed via a quiet parish road onto a gravel driveway providing off-road parking for numerous vehicles. 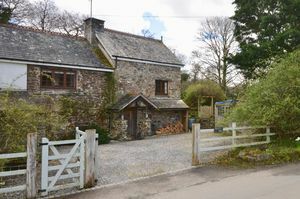 To one side of the driveway is a detached double garage. 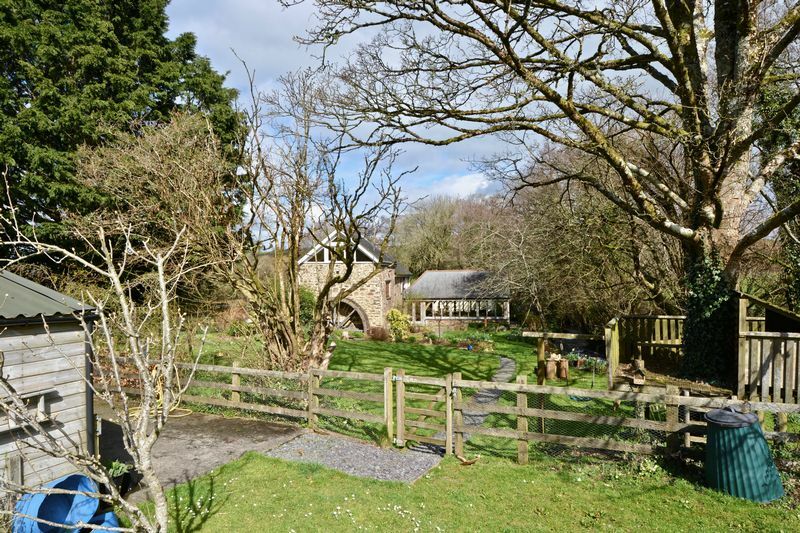 Beautiful landscaped gardens surround the mill offering a high degree of shelter and privacy. 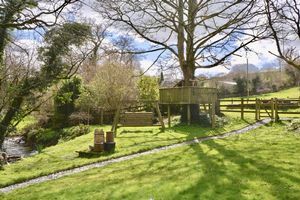 The garden is predominantly laid to lawn with a variety of trees and shrubs amidst as well as that all important GREENHOUSE, a treehouse for the adventurers and a chicken/dog run too! 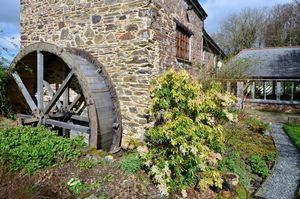 On the gable end of the property is the original water wheel giving you a real sense of the property's history. 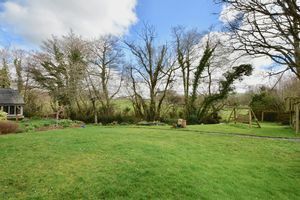 To one side of the garden a tributary from the River Lyd meanders past creating a wonderful backdrop. 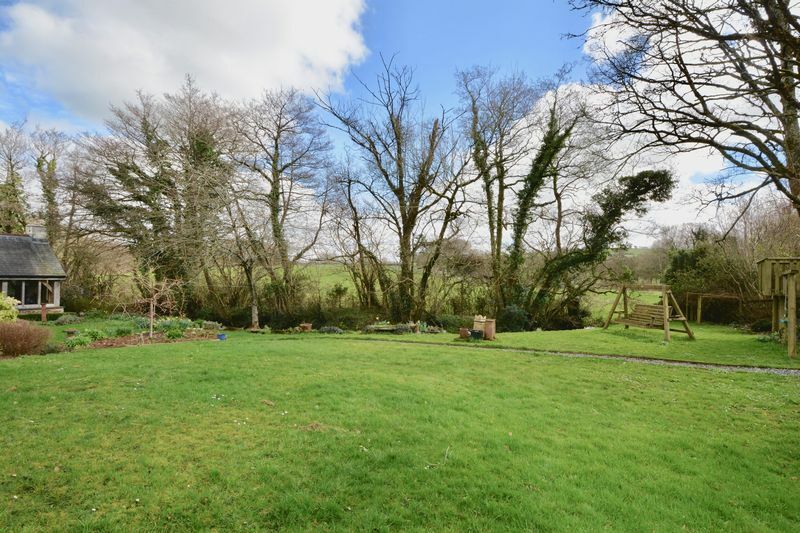 In front of the green oak extension is an alfresco dining area flanked by further well stocked flower borders. 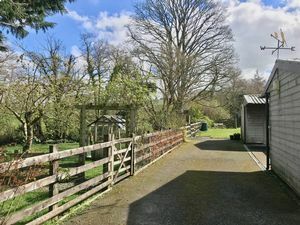 A secondary entrance from the lane allows for separate access, ideal for a horse box or feed deliveries leading up to the stable block. 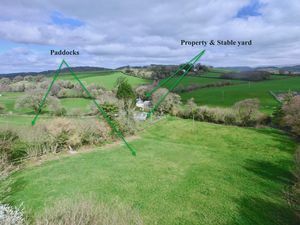 Beyond the stable yard are two separate paddocks, providing ample grazing enclosed by post and rail fencing and mature hedgerows. Three loose boxes , large storeroom and separate tack room. 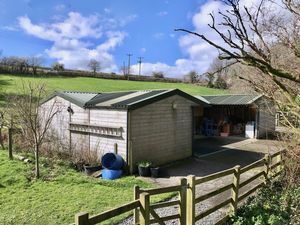 Power and water connected. 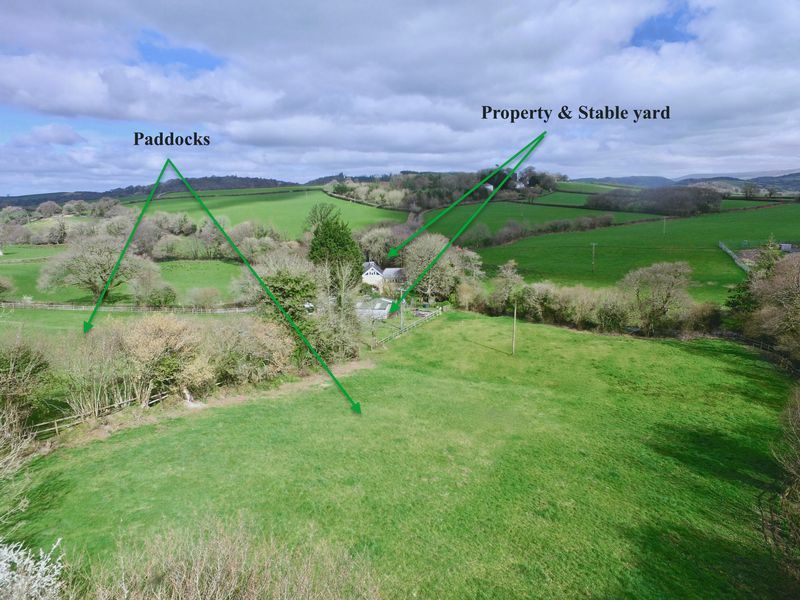 In region of 2.25 acres (Not yet measured prospective buyers to make their own enquiries prior to contract.